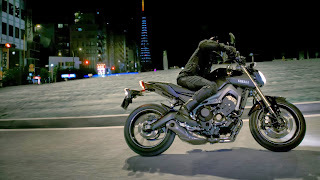 The Yamaha engineers got the idea of the culture and traditions of Japanese society to create the Yamaha MT - 09 2014. Many people say the Japanese people respect each other and keep their culture and traditions .However , behind it all , Japanese people love the style and fresh ideas are constantly evolving and flowing . In fact , they are infatuated with speed - we can see the many motorsport championships held in Japan including MotoGP and F1 . 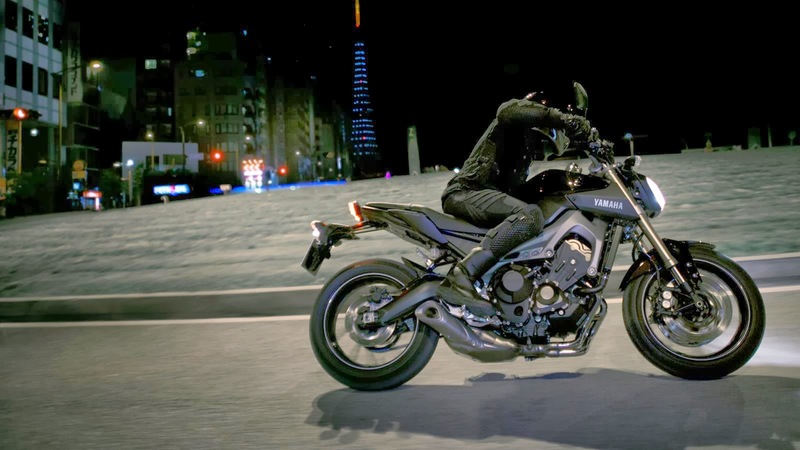 They call it The Dark Side of Japan .It is the result of infiltration MT - 09 , which looks brutal and aggressive . 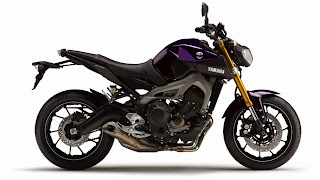 He says , MT - 09 is much more powerful than a sports bike in the future .Yamaha engine immerse truly new 3 - cylinder 850cc FI with waves of power 115 hp and 85 Nm of torque , plus a new 6 - speed transmission . 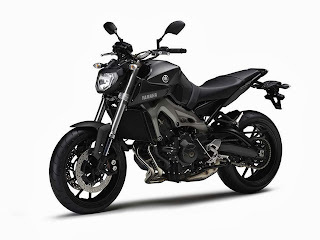 Naked motard is designed for those who want to ride the 600cc class of motorcycle before proposing to 1000cc iron horse .Yamaha MT - 09 states the weight is lighter than the Yamaha YZF - R6 . 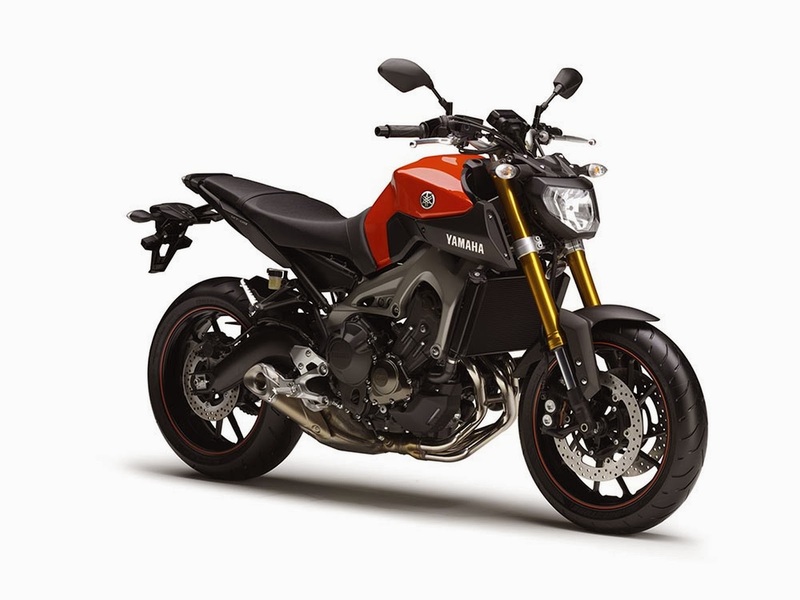 Weight motorcycles without ABS 171 kg , while the ABS increased 3 kg .Drive it would not guarantee the stress of driving positions Yamaha designed so that ergonomic . 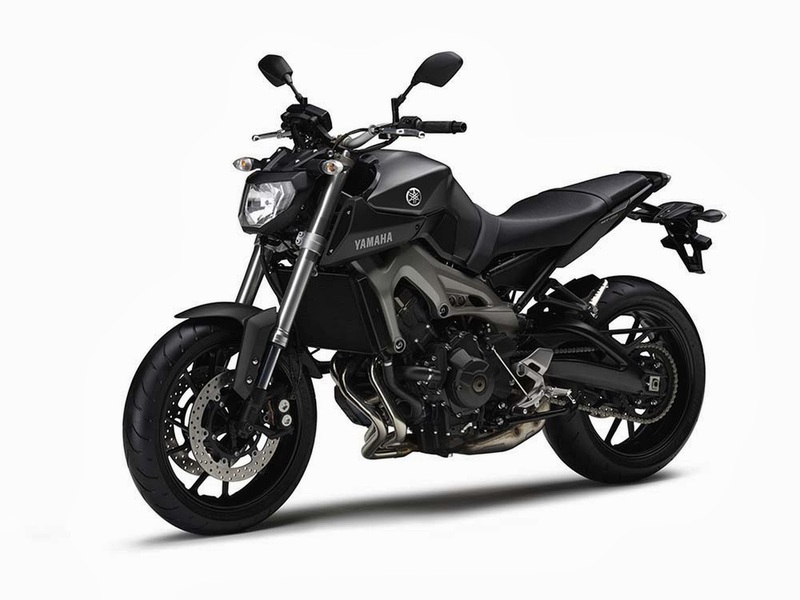 Seat length ( 400 mm ) with an almost flat profile contributed comfort .Then , from the steel tank with a new process so constrained curves near the seat area to be more streamlined , making the rider comfortable hem . Tank of fuel oil ( BBM ) can be filled 14 liters to bring you roam up to 240 km .Design tapered handlebar width MT - 009 being the first time applied in Yamaha sportbike . 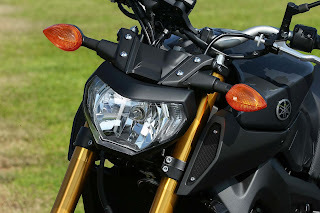 This lightweight handlebar design to provide an upright sitting position and natural .Front suspension upside -down fork embrace . While the stern suspense featuring Monocross link -type shock absorber with horizontal .The main multi - lamp - reflector and LED taillights . Both newly designed mirrors hexagonal shaped .